India is a feast for book lovers. With an oral literature dating back millennia, India has a long and proud history of poetry, sacred texts and story-telling arising from India’s diverse language and cultural heritage. In more contemporary times, Indian writers have developed an international reputation for works written in English. Indian authors have regularly featured in the awards lists for prestigious literary prizes. For both armchair travelers and regular visitors, the contemporary fiction writing coming out of India is a source of inspiration and contemplation. Some of the best writing about India is travel writing and we’ve collected some of our favorite writers and writings for you to delve into as you explore India from the comfort of your armchair or while wandering the great country yourself. William Dalrymple is a Scottish historian and travel writer who has authored several wildly popular volumes about India. 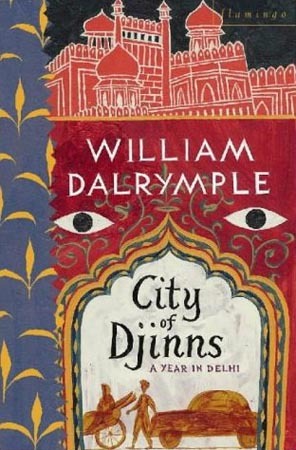 The City of Djinns: A Year in Delhi (1993) was an instant hit and won the Thomas Cook Travel Book Award (1994) among others. 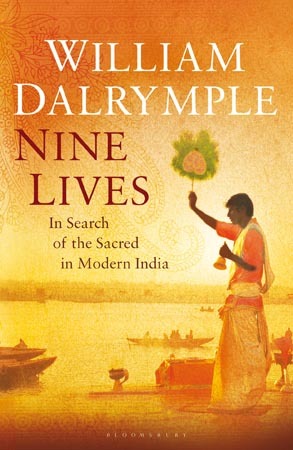 His subsequent volumes include The Age of Kali: Indian Travels and Encounters (1998); White Mughals: Love and Betrayal in Eighteenth Century India (2002); The Last Mughal: The Fall of a Dynasty, Delhi 1857 (2006); Nine Lives: In Search of the Sacred in Modern India (2009); and Koh-I-Noor: The History of the World’s Most Infamous Diamond (2016). You will lose yourself in his fascinating interpretations of the history and culture of this captivating place. 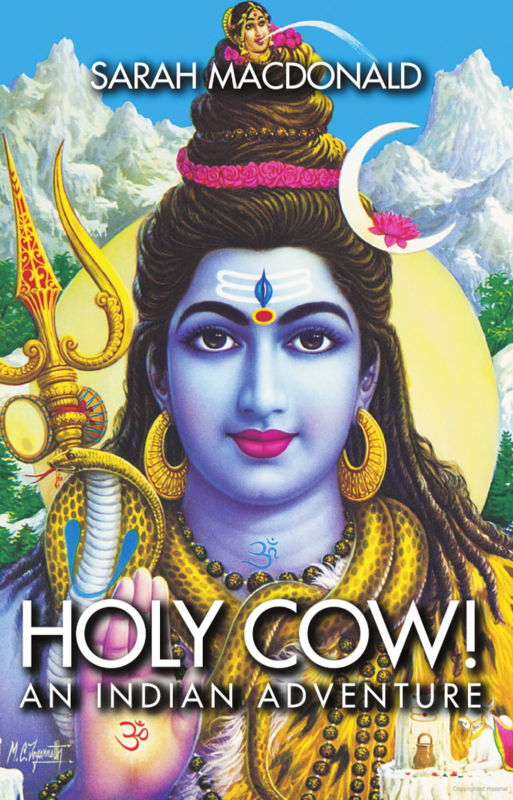 Holy Cow: An Indian Adventure (2002) is an irreverent and hilarious story of an Australian journalist’s sometimes reluctant immersion in contemporary India. There are no sacred cows in this account which describes a privileged Westerner’s attempt to find peace with India’s chaos and contradictions. 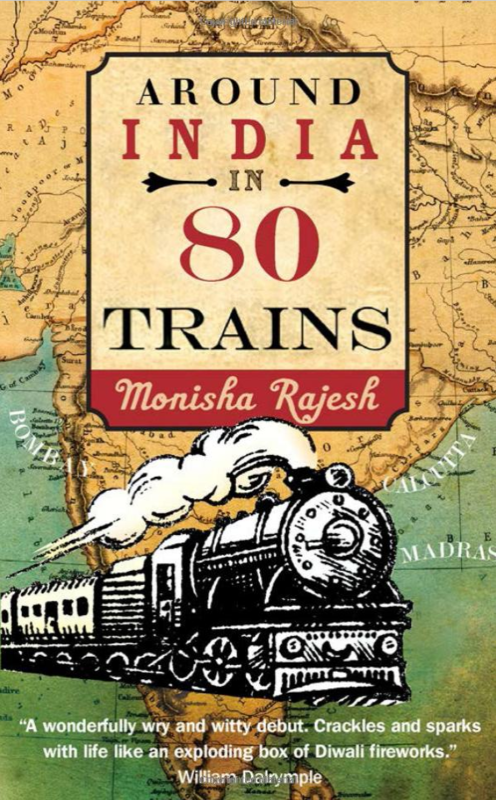 Around India in 80 Trains (2011) is Monisha Rajesh’s train-tripping travelogue. She returns to India from the UK after twenty years and goes in search of India by traveling the railways. As a British-Indian seeking to explore the country she barely knows, Monisha gently and humorously interrogates India’s complex social and religious landscape while navigating the nation by train. 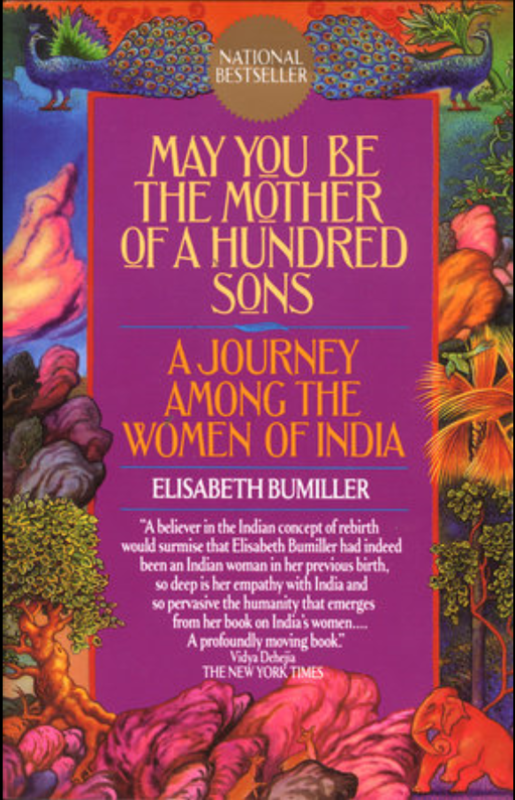 May You Be the Mother of a Hundred Sons: A Journey Among the Women of India (1990) is Elisabeth Bumiller’s account of four years in India meeting and talking with Indian women from all walks of life. She draws the connections between women who are living in vastly different circumstances yet living within India’s deep rooted patriarchal culture. Although the book is nearly 30 years old, in many parts of India the challenges remain the same and Bumiller’s account resonates today.